It's very easy to eat food that tastes great, but it’s much harder to find food that also makes you feel great as well!  At Daily Veg we're obsessed with making sure our customers are nourished from the inside out - and are one of the coolest healthy, vegan places to eat that Delaware has to offer! We also understand how easy it is to forget about the harmful ingredients in our food system that you can’t see, that’s why we make sure you never have to worry about it anymore by using organic, non-gmo and locally sourced foods. As Delaware's ultimate healthy 100% Plant-Based food destination, you can enjoy our delicious acai bowls, burgers, sandwiches, smoothies, juices, and desserts knowing that you're getting healthier, looking great and feeling great with every bite! Founder Dan Mckelvey grew up on a small dairy and produce farm in Central, NY. He has always been passionate about proper nutrition through fruits and vegetables. Shortly after moving out west in 2006, Dan first started juicing as part of his diet along with making smoothies. Then while traveling to California on vacations in 2008, he would try local acai shops and that was when he first discovered the Acai Bowl, a bowl of frozen pureed acai berries topped with granola and a variety of fresh fruit and superfoods. It was absolutely love at first bite! After juicing and making acai bowls for over 10 years, Dan learned more and more about the nutritional benefits and healing powers of whole living plant-based foods/diet. Dan created his first business in Baltimore, MD called Pure Raw Juice in January of 2015 and then opened a second location. Then after 2.5 years of owning and operating two Pure Raw Juice locations he sold that business and then moved on to start Raw Essential Juice Bar which was more of a juice bar. One year after opening Raw Essential he decided his heart really wanted to convert from a juice bar into more of a 100% plant-based restaurant, so he decided on Daily Veg. We still offer the same acai bowls and smoothies, but just a lot more hearty plant based vegan options.